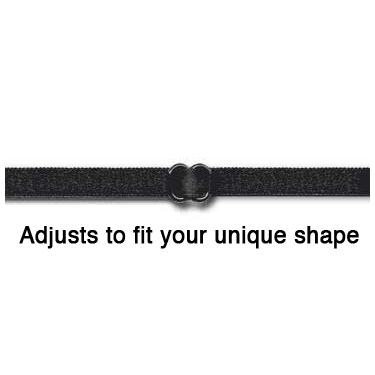 Adjustability insures no damage to your hair and Hipsy Brand Hair Ties stay put all day long. 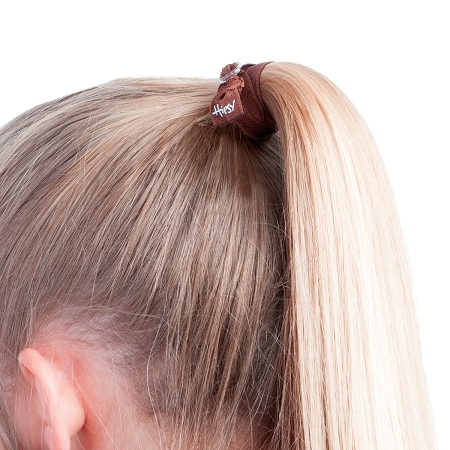 All day comfort, and a fit that is customized to your unique hair style. 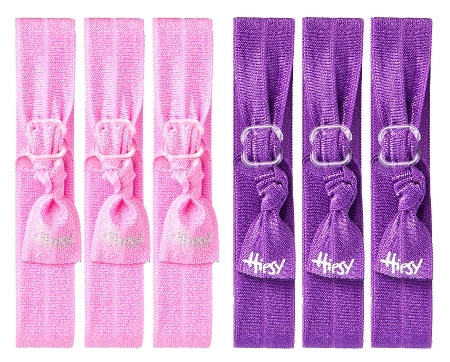 Hipsy Hair Ties are easy to use! 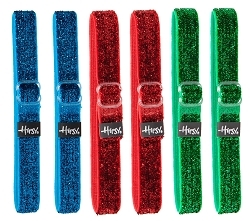 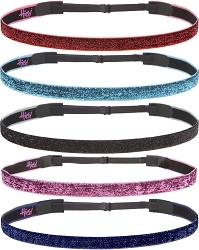 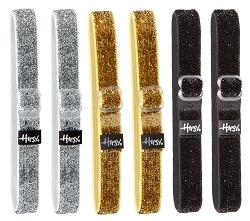 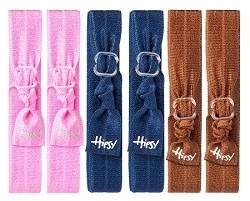 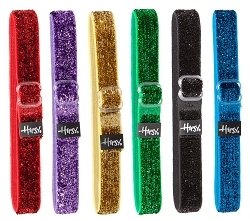 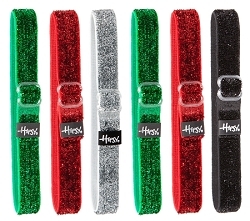 Every Hipsy Adjustable Hair Tie is Guaranteed for Life!